Thank you for the review and for recommending OARS to others, Meghan! 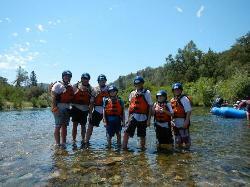 We're thrilled to hear your family had an amazing experience rafting on the Middle Fork American River with Erick! The highlight of our Summer! Thank you for the nice review! 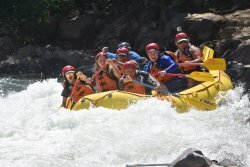 Great to hear your family had an epic day rafting on the South Fork American River with Bekah! 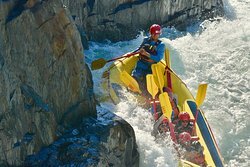 We appreciate you writing this detailed review of your stay at our American River Outpost campground and rafting trip on the Middle Fork American River! Glad you had an awesome adventure and we look forward to having you join us again! 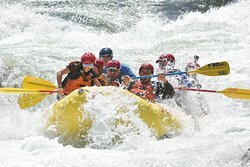 Amazing Day on the American River! Thank you to our guide Lukas for helping us have an absolutely wonderful experience today on the middle fork of the American River! We made some great memories! Could not have been more fun! Can’t wait to do it again next year! 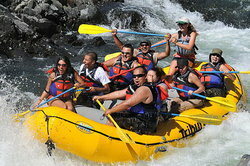 Thank you for the nice review of your Middle Fork American River rafting trip with Lucas, Michele N Dave S! 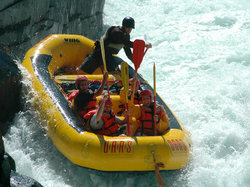 We're happy to hear you had a wonderful and memorable experience and look forward to having you raft with us again! 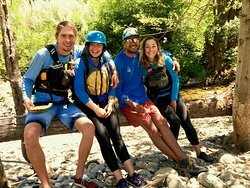 Great to hear you and your boyfriend had such a good time camping at American River Outpost and rafting on the Middle Fork American River with Shayne, Dawna! We're happy you chose OARS! Thanks so much for the nice review! Thanks for the nice review, Leah! 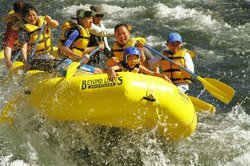 Glad you enjoyed rafting on the South Fork American River with Connor and Yosh and we look forward to having you join us on another adventure! 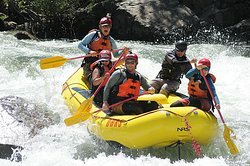 We're happy to hear you enjoyed your whitewater rafting adventure on the American River with Shane, Marina! Thank you for writing this nice review about your experience. 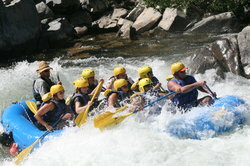 We look forward to having you join us on another rafting trip in the future. 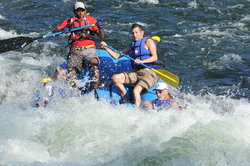 Thank you for rafting with us on the Middle Fork American River, Joseph. Great to hear you enjoyed the day with Lucas! We appreciate the nice review! 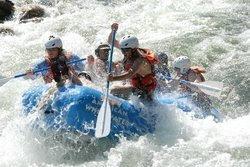 Thanks for writing this nice review or your EPIC Middle Fork American River rafting trip with Ryan! We're thrilled you had an awesome day and hope you'll join us again! 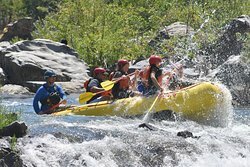 A must do Family Outing! 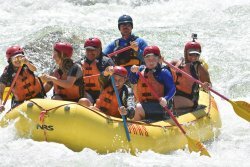 We're happy you enjoyed rafting on the South Fork American River with Russell and Lauren, Christina! We do take safety seriously! 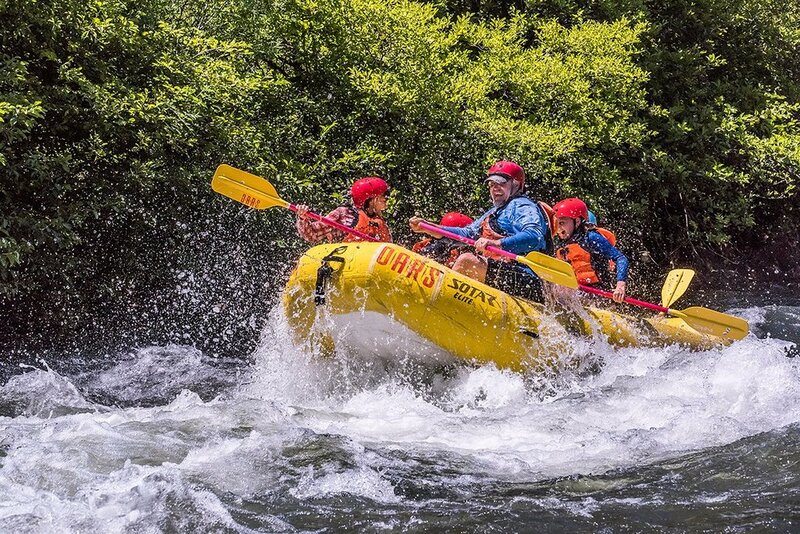 Get quick answers from OARS American River Outpost staff and past visitors.